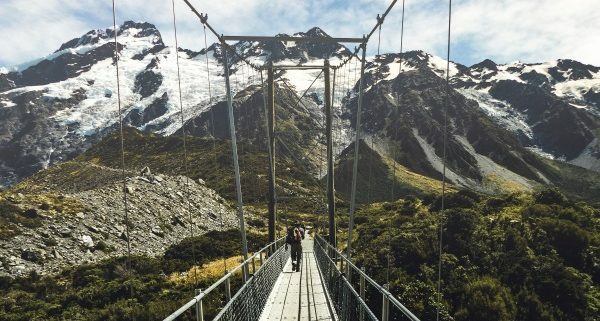 The tourism industry in New Zealand is booming with the export of services reaching new record highs. The World Masters Games followed by the British and Irish Lions tour last year helped push overseas visitor spending for services to a record $3.7 billion for the June quarter. This shows New Zealand exported $5.8 billionin services for the quarter and imported $4.5 billion in services. Now, those numbers are not too shabby. According to Figure.nz the value of exports of services from New Zealand means the travel sector leaves all other industries for dust. There is also a strong commitment from the new government to tourism by naming Kelvin Davis (born and bred in the Bay of Islands) the new Tourism minister, who is third in the cabinet. As an English speaking country with outstanding food, wine and scenery and many tourists getting a lot of ‘bang for their buck’, its no wonder New Zealand is experiencing such growth. Tourism New Zealand states approximately 80 million people actively thinking about a New Zealand holiday each year with the majority coming from Australia, China and The United States. Air New Zealand wins ‘Best Airline’ awards over and over, Auckland continuously ranking high as one of the top cities to live in, Grammy-winning singers and a thriving film industry. Coverage like this all go towards making New Zealand a pretty hip place in the eyes of the world. Though the housing market seems to have cooled of late, Northland is experiencing a substantial upturn in house prices, in the past 12 months in particular. Whether these are bought as a second home to rent out, or city-dwellers moving into the area permanently is currently unknown. Tauranga is booming as well. How do we know? Well, Uber has moved into town and that’s a sure way of knowing your growth is on ‘the up’. The Bay of Plenty’s reliable warm weather, glorious beaches, and thriving cafe and restaurant culture offers a well-balanced lifestyle. 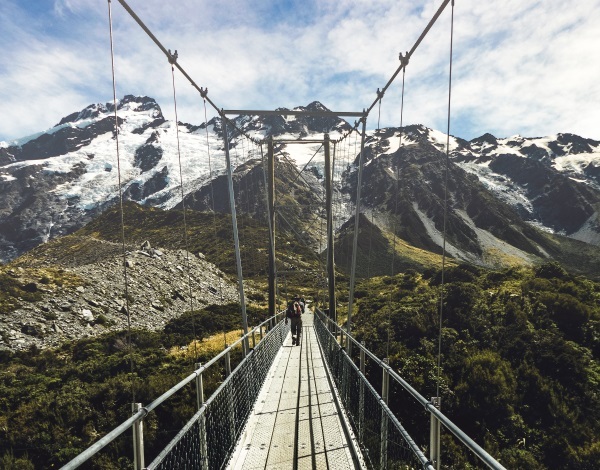 We feel a large part of New Zealand’s tourism success stems from locals being a friendly bunch who offer a thrilling experience and genuine customer service. Our history shows we are open to change and like to ‘get amongst it’. Bungy jumping, skiing, cycling, and a watersport or two. Nice one New Zealand. If you are looking for a reliable car for your stay in New Zealand, see our fleet of rental vehicles and check out our Facebook reviews for instant peace of mind.